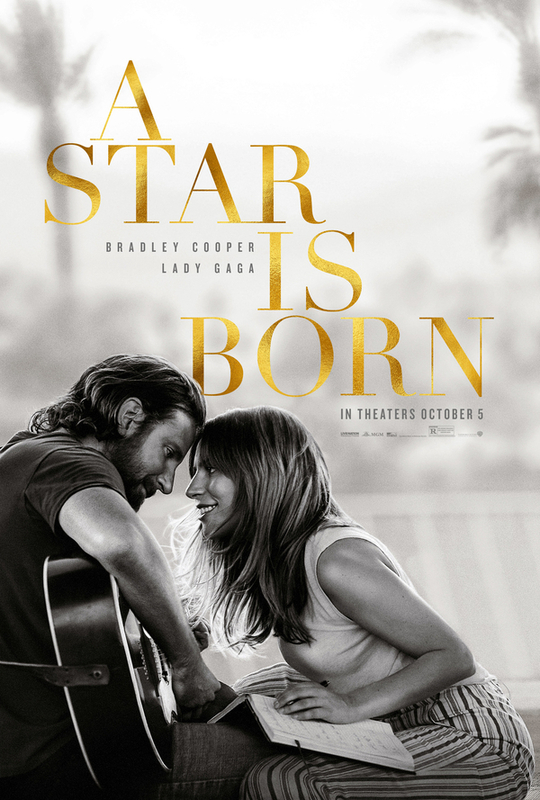 Music Television is pleased to present the outstanding performance by Lady Gaga and Bradley Cooper for their soundtrack music video of the song titled Shallow from their remake of the film titled A Star Is Born. Press the play button, choose high-res & full screen and you'll be able sit back and enjoy Sabrina Claudio's music video automatically followed by several hours of handpicked music videos from different artists to explore. Press forward to skip any video or click the rewind button to replay or return to previous songs. Enjoy!